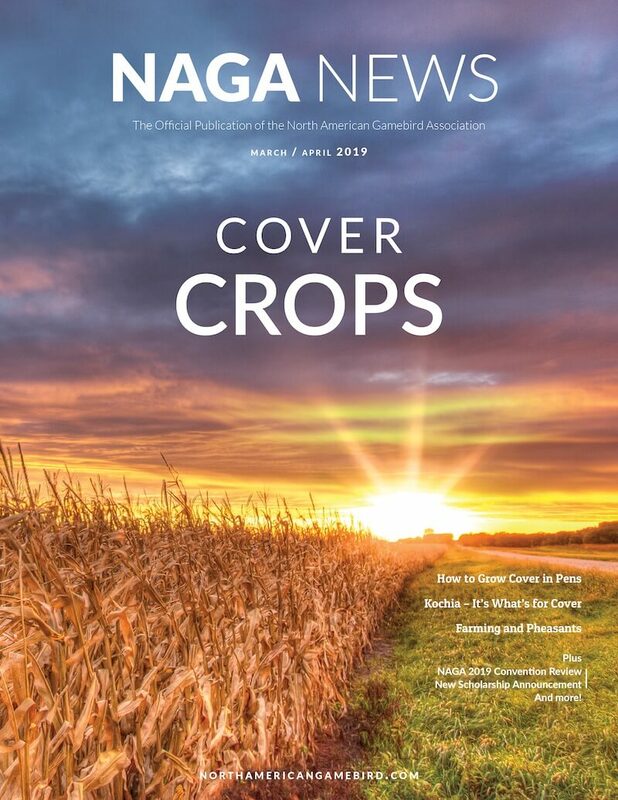 The NAGA News magazine is complementary with your NAGA membership. This bi-monthly publication offers timely articles relevant to businesses in the game bird and hunting preserve/ shooting industries. Stay abreast to what is going on with animal health, farming, the hunting industry, and legislation affecting game bird producers and hunting preserve operators. It’s also a great way to stay in touch with your fellow NAGA members. For more information, contact NAGA Director of Communications, Britney Booth.